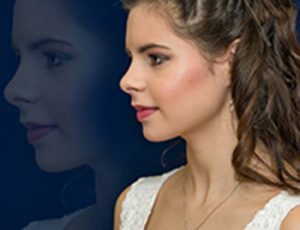 With prom season on the way, lots of teenagers are probably poring over magazines to find prom makeup tips and articles on how to look beautiful in their prom. While general tips are sufficient, it is also important not to overdo a look. Mimicking celebrities and their looks can be tricky and may not look as good at a prom as they do on the red carpet. 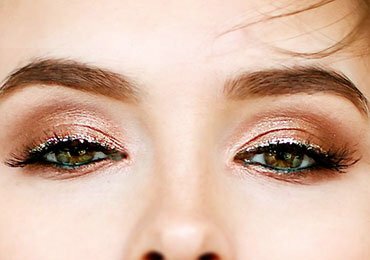 So here are some prom makeup ideas that work wonders for your much-awaited occasion! 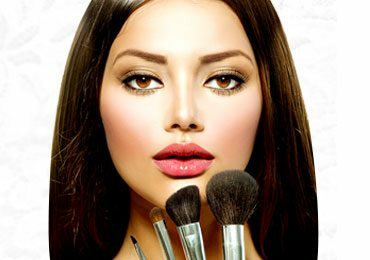 For best prom makeup, you need to start from the basic – making your skin look perfect. As prom goers are all under 25, your skin should be healthy but sometimes it doesn’t look glowing. And if you feel less than confident about your skin tone you go for these quick tips. Apply foundation in only a very thin layer. Don’t slather it on thickly. 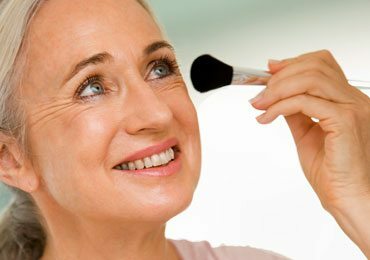 Instead of the drugstore, go to a department store where you can try out a foundation and find one that matches closely with your skin. Buy a long-lasting formula to keep your look intact the whole night. Make your skin look flat using a creamy blush. Apply it on your cheeks and blend well. This may be the only time you get to really doll up. The best makeup for prom is achieved through moderation. Pick either your mouth or your eye and highlight whichever you like. 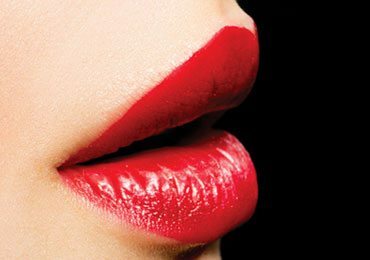 Line inside your lips so that lipstick doesn’t bleed into the skin. 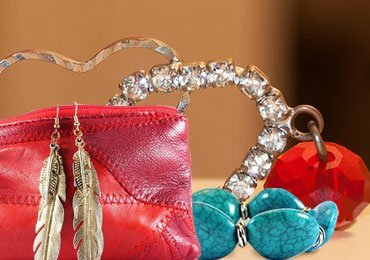 Red creates most stunning visual impact, but you can choose a lot of different shades in the spectrum of red. From pink undertones to brown – pick your favourite. 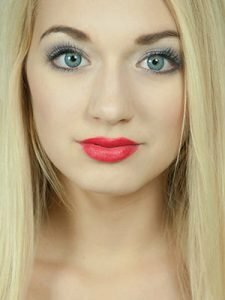 It is best not to try blending two lipsticks if you are not used to it. A first – black is the conventional choice. An eye shadow will follow. 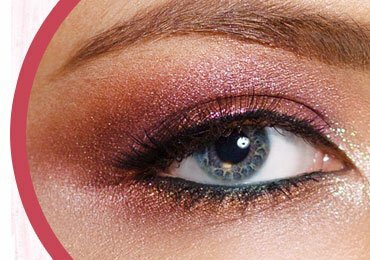 You can stick to a dark shade for smoky eyes or go bold with white or silver shimmer. 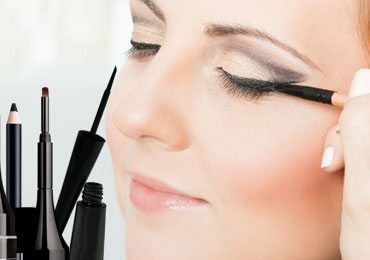 Eye makeup application is delicate; get someone to help if you cannot manage it alone. If you are comfortable with it, you can try long false effect. Prom looks are complete only when makeup and dress are well coordinated. Choose a dress whose color matches your makeup color and style. If you are wearing a vintage halter neck dress, use makeup to enhance the vintage look. Prom hair and makeup are important because it completes the look along with the prom dress. Here are some hairstyle latest trends you can adopt. Polished pony – Use a smoothing product on damp hair and tie a high ponytail for this look. 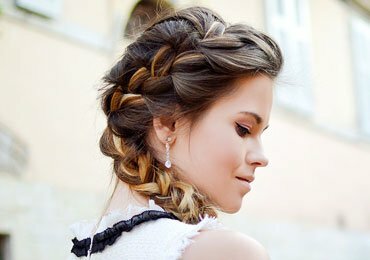 Roman ponytail – For this ponytail, you have to tie a metallic silk cord around your hair in a crisscross. Curls – To make your hair look naturally curly, use styling wax and roll up. Chignon – This is a classic hairstyle and you can pair this with a vintage dress and makeup. A zit is the last thing you want when going to the prom. To hide a zit or blemish, follow these steps. Use a concealer to hide the blemish or zit. This blends the if the size of the zit is too big, you may not be able to hide it too well. 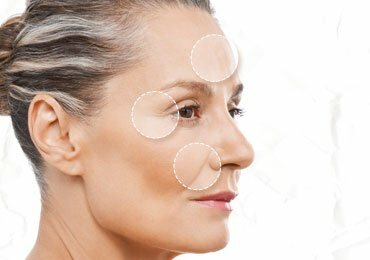 To reduce swelling and redness, apply tea tree oil and benzoyl peroxide. 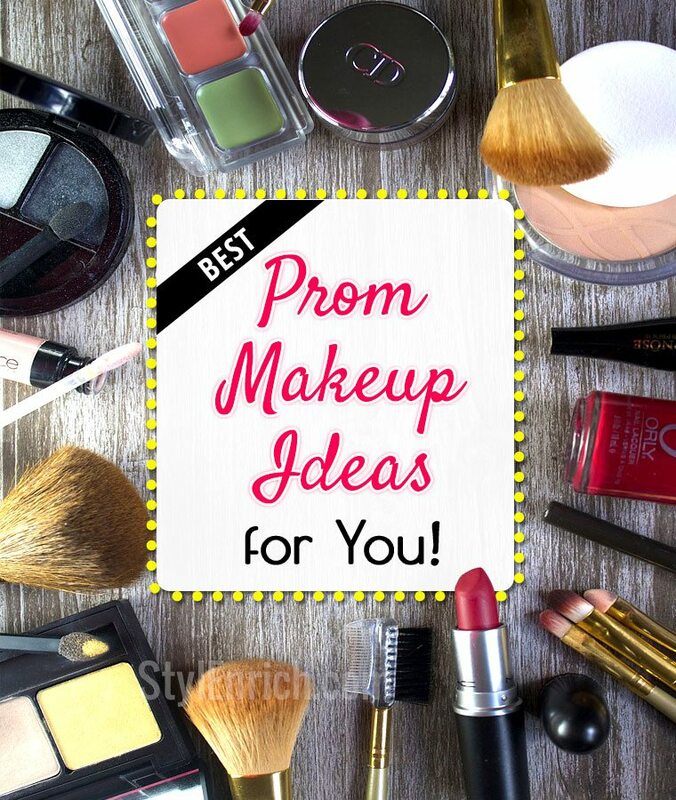 With this prom makeup ideas in hand, go on and start getting ready for the special prom night! Do not forget to share your prom makeup pics with us. Lastly, if you really liked our tips and tricks, please share on Facebook, Twitter and Google+ to spread the love!